MINNEAPOLIS (Hoodline) — Interested in checking out the freshest new spots in downtown Minneapolis? From a coffee and wine spot to a food truck, read on for a rundown of the newest places to debut in the heart of Minneapolis. Gray Fox Coffee & Wine Bar comes from the team behind Copper Hen Cakery & Kitchen. Custom caffeinated coffee creations are on offer, as are a variety of teas and healthy snacks such as granola and smoothie bowls. Look for the Fox in the Woods with maple spice, bitters and sea salt to give you a jolt. Wine, hot and cold sandwiches, salads and pizzas are also on offer. 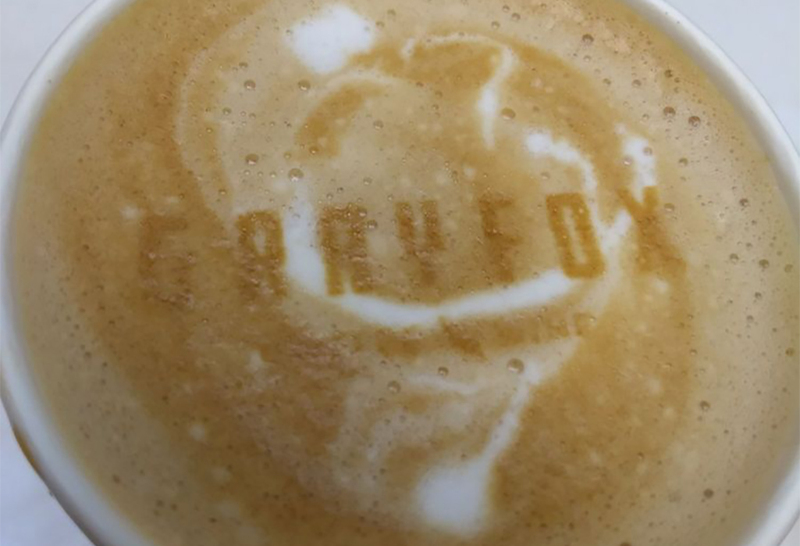 It’s still early days for Gray Fox Coffee & Wine Bar, which has just one review on Yelp thus far. 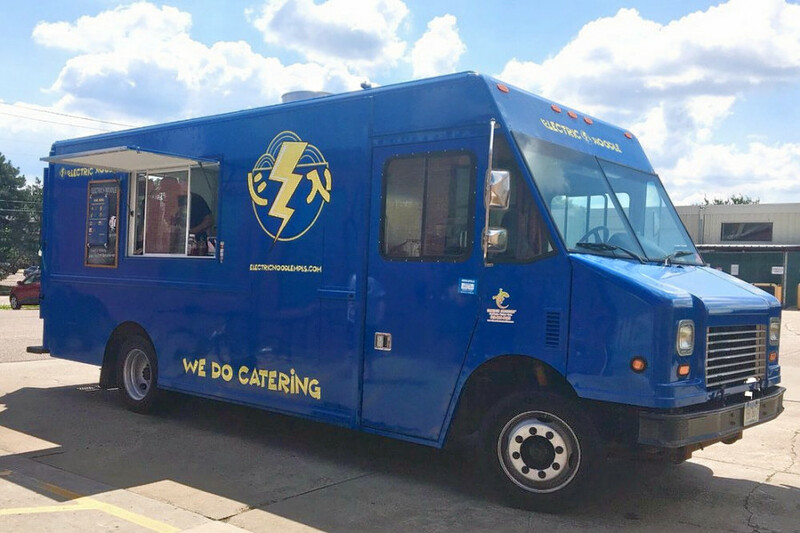 Electric Noodle is an Asian fusion food truck that is serving up brothless ramen (mazemen), sandwiches and a variety of sides. On the menu, offerings include pork belly, chicken, cheeseburger and crispy tofu mazemen; and crispy chicken, tofu and pork belly sandwiches on a Chinese steamed bun. Round out your meal with french fries or pork belly mac and cheese. Here’s the menu. You can learn more about the truck’s current whereabouts by checking its Facebook page. With a 4.5-star rating out of five reviews on Yelp, Electric Noodle has been getting positive attention. 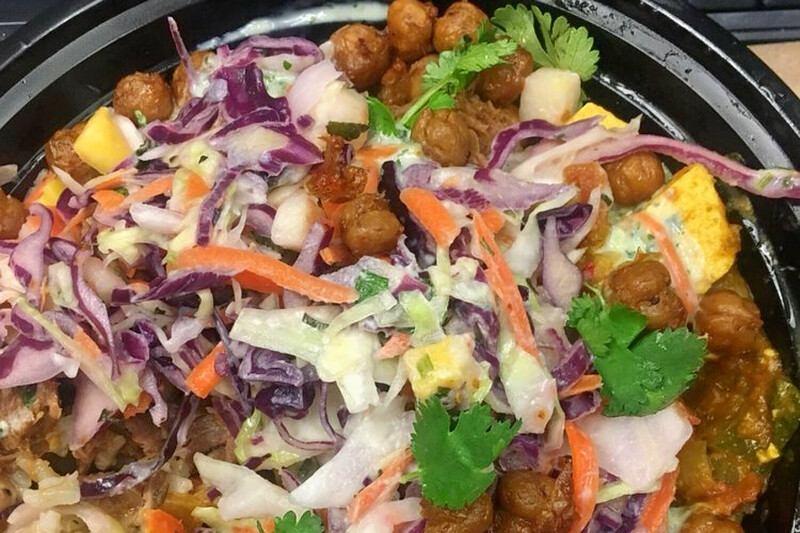 Fast-casual lunch spot Hot Indian has opened a new eatery downtown. It’s the restaurant group’s fourth brick-and-mortar location, in addition to its food truck. It features customizable meals where diners choose a base (burrito, three tacos, rice or salad) and then select fillings, chutney and slaw. Fillings include chicken tikka masala, lamb, pork vindaloo and vegan channa. Chutney is ranked from mild to wild and includes tomato garlic, mango and Hi Heat. Here’s the menu. Hot Indian currently holds 3.5 stars out of five reviews on Yelp.